ECO piping was established in 1998 in response to the ever increasing demand in USA and international market. 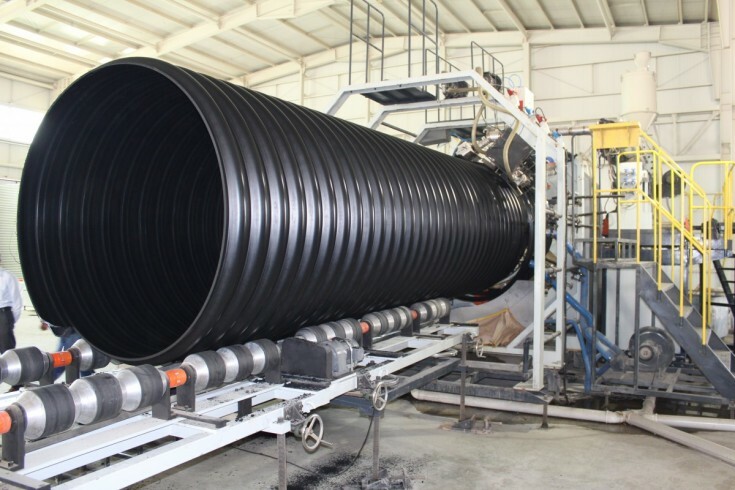 ECO piping is considered one of the most professional HDPE pipe manufacturers with factories in China and Middle East and an annual production capacity reaching 50,000 metric tones of HDPE pipes. HDPE pipes ranges from 100 to 3000 mm and are produced in accordance with international standard including; German (DIN), British (BS), European (ISO), American (ASTM), Korean (KS). ECO piping is capable of producing its products to other standards when required by our clients.